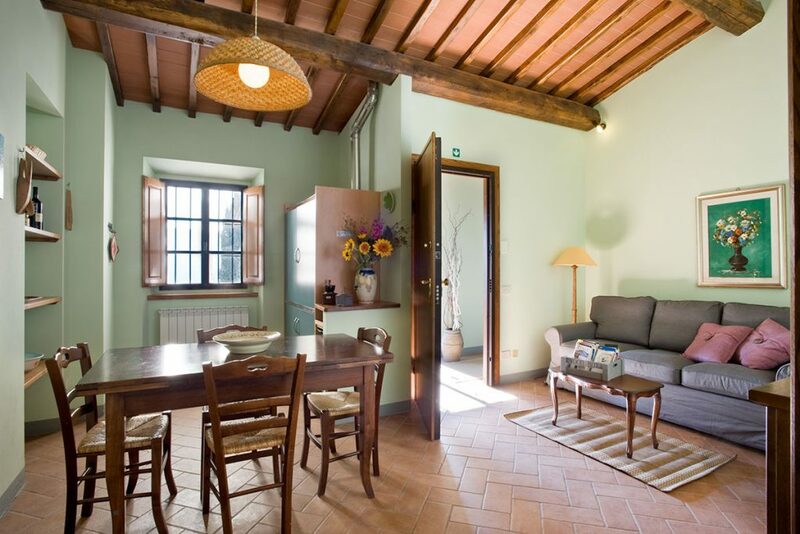 Farmhouse Suites, a typical farmhouse accommodation in the Chianti area from the middle of 1800’s. 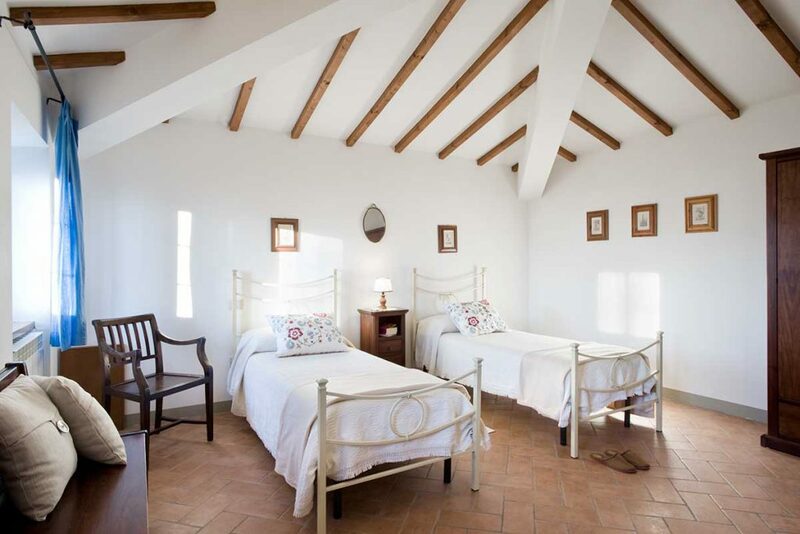 Our farmhouse accommodations, with terracotta floors, exposed wood beams, and country-style furnishings offer guests an atmosphere with an antique taste. 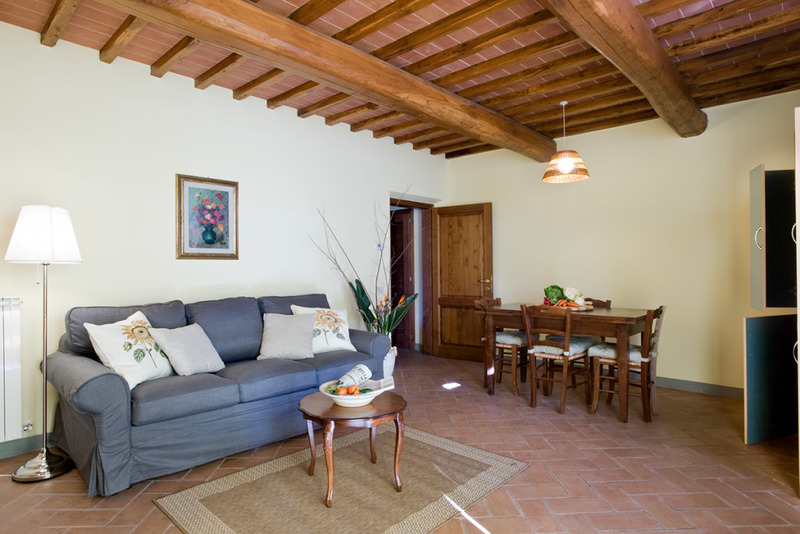 The apartments are of various sizes to accommodate from 2 to 6 people. 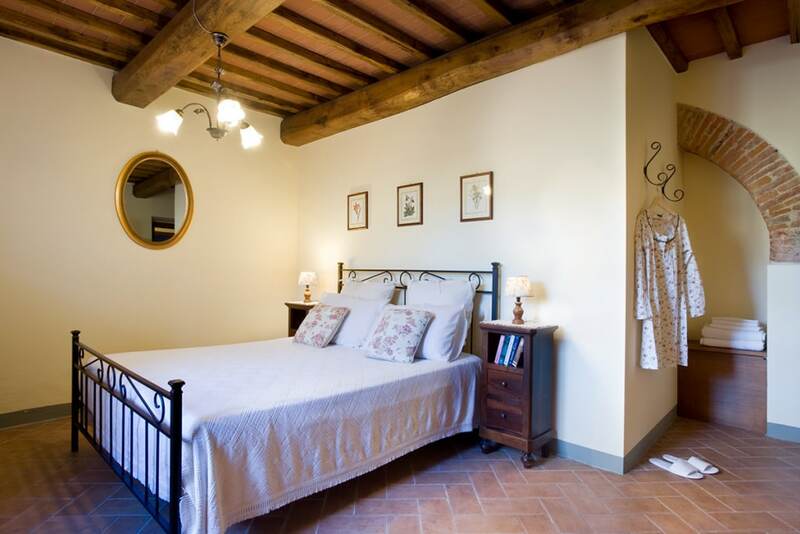 The house has a large swimming pool of 15mx7m that you can use in the months between May and September, the most suitable place to chill during hot afternoons of the Tuscan summer. 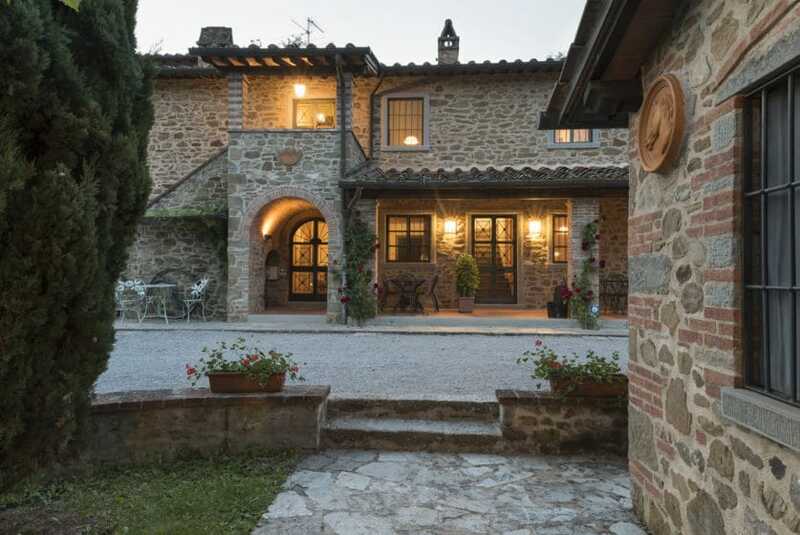 The house is also surrounded by a large garden (1000 mq) where guests can relax and enjoy the serenity of the Tuscan countryside and Chianti surroundings, sitting on the benches and at the tables placed in the shadow of the oak trees. 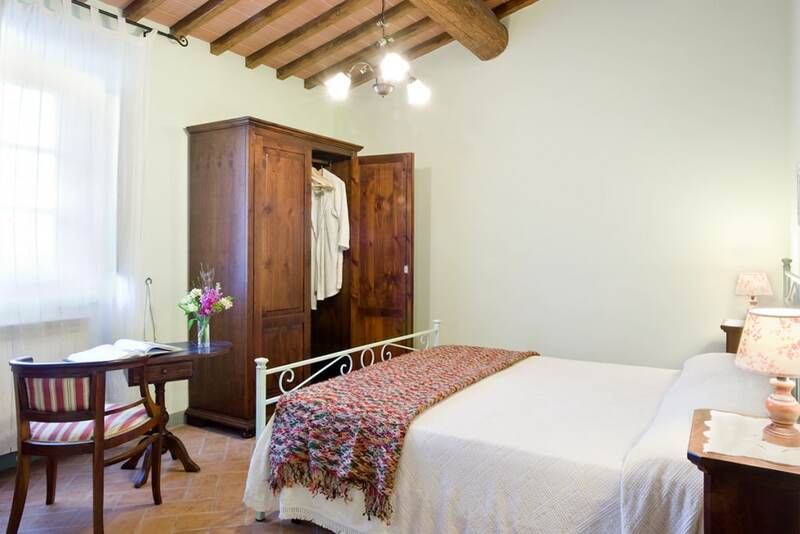 The suites are located in the main building which dates back to the middle of 1800’s and retains all the original features of an old Tuscan farmhouse.